At DJamesFoss Media we specialize in sharing stories with the world. We do everything from documentary films to promotional videos to weddings. As a Hudson Valley production company we love to see our community grow. 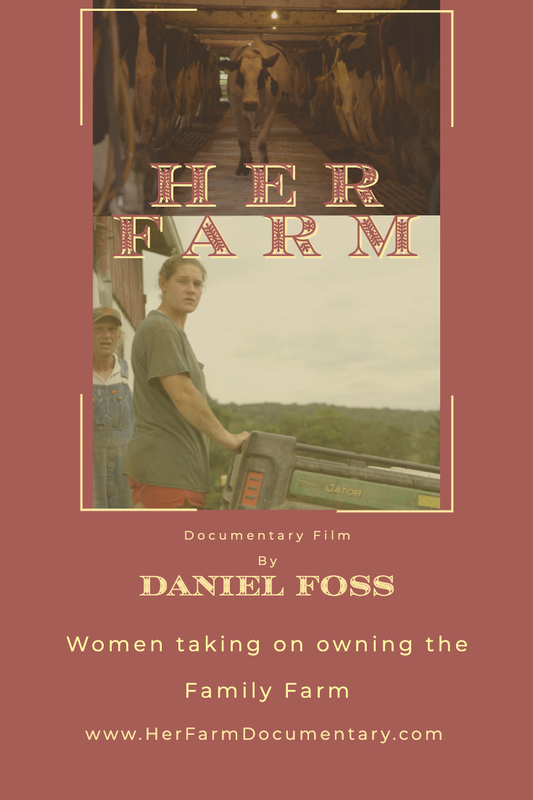 A sample poster for Her Farm, a documentary film following women in agriculture.